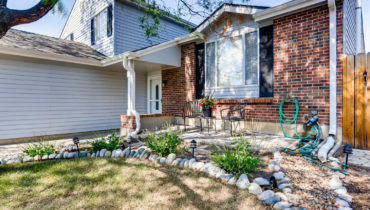 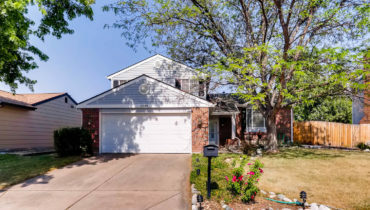 Great home in Cherry Creek Schools! 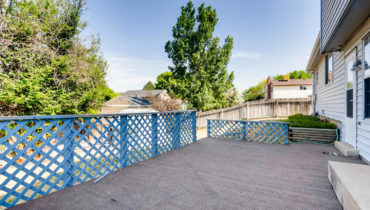 Don’t miss this home in the Cherry Creek School District! 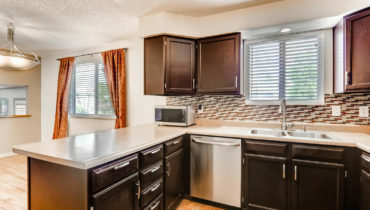 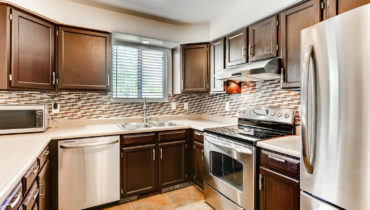 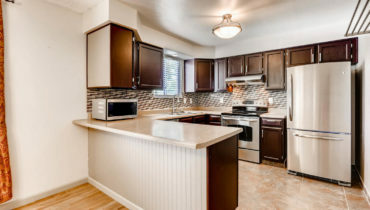 There have been many updates including recently remodeled kitchen, SS appliance, wood floors, new water heater and radon system. 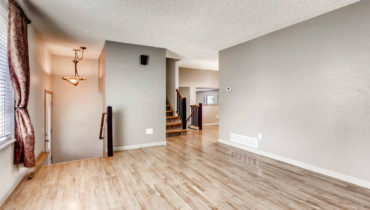 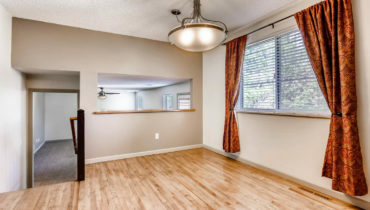 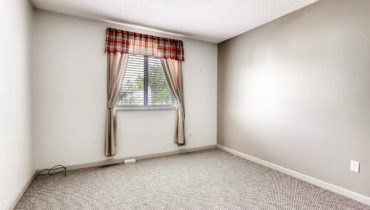 There are three beds on the upper floor and there are two living areas which provide lots of flexibility. 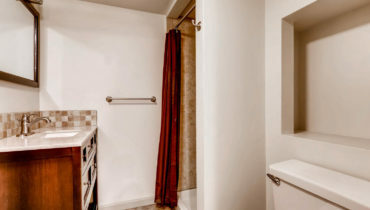 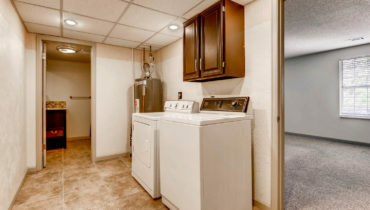 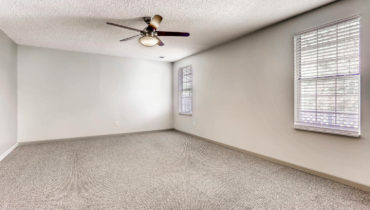 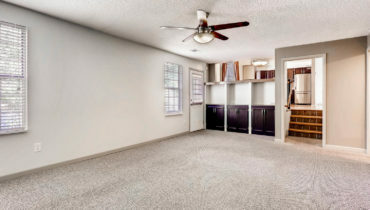 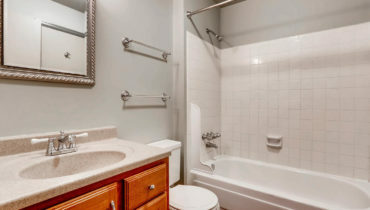 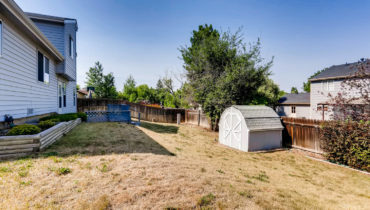 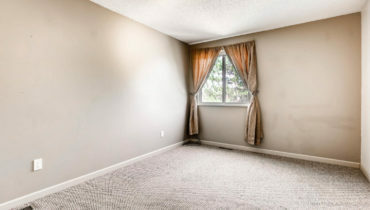 The crawlspace allows for additional storage and the laundry area is conveniently located right off the garage. 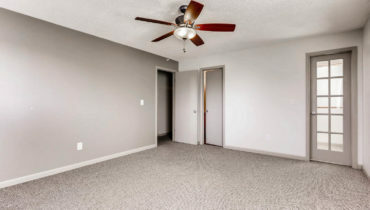 Quick closing is available and no rent back is needed.